Heath Center at Raa Atoll Maakurath. The Island Council, the Court and the Health Center has been robbed in Raa Atoll Maakurath all in one night. The President of the Maakurath Council, Hassan Ali, confirmed to Sun Media that all three places on the islands were robbed but refuted the reports from some media outlets that said the safes at all three places were stolen. He said that all three places are located close to one another and only the safe at the Health Center was stolen but there wouldn’t be any money in that safe according to the Manager of the Health Center. Hassan Ali said that while there was no money in the safe, about MVR 15,000 from other places of the Health Center was taken. Windows at the Health Center at R. Maakurath. 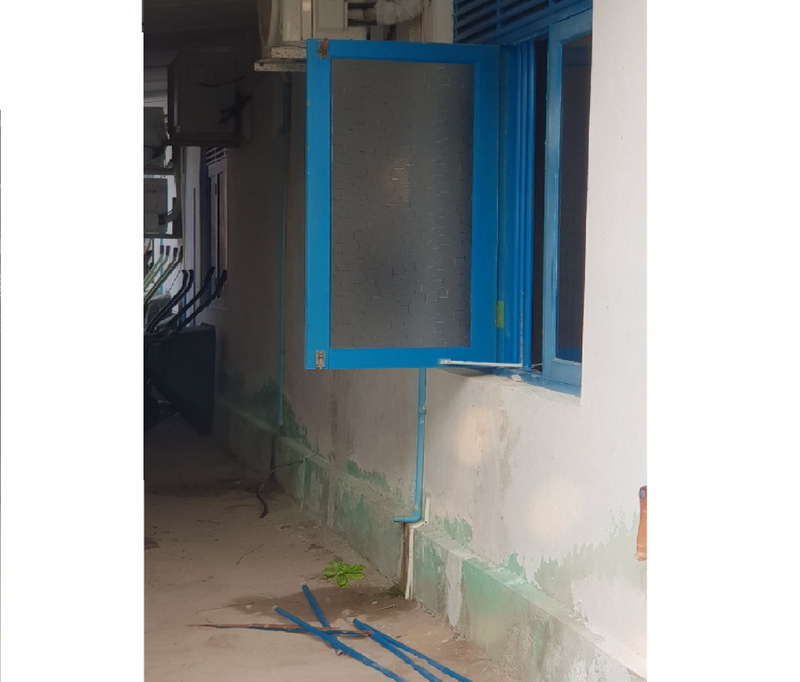 The Council President said that the robbers came in after breaking a window, targeted his cabin at the Council Office and broke in to the safe that had about MVR 40,000. He said that the Courthouse on the island was also broken into but the exact amount of money which was stolen is unclear at this time. And said that the safe at the Court was not taken. 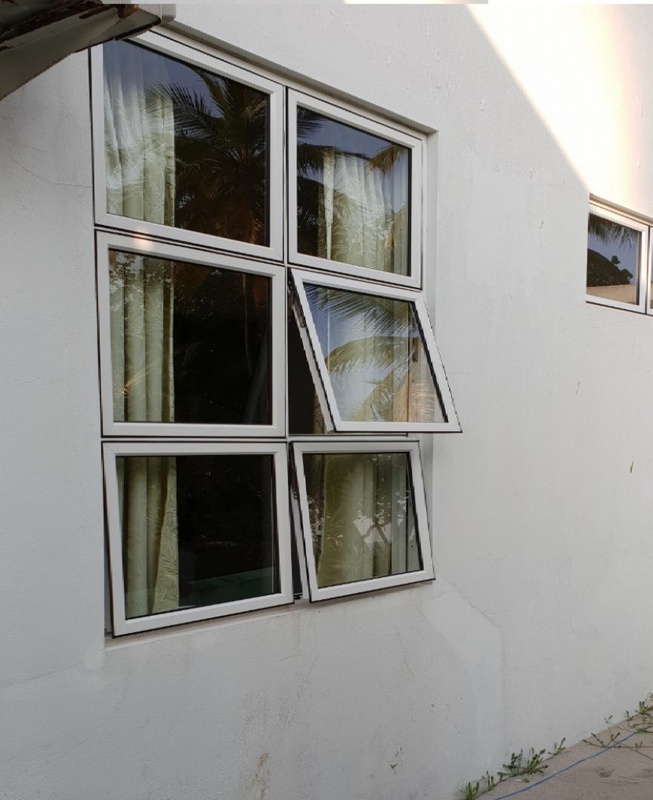 Windows of the Maakurath Island Council. Council President Ali said that the case will be reported to the Maldives Police Service but there have been no word from the police so far.